A probiotic supplement may help reduce inflammation of the gut, which is known to exacerbate bipolar disorder as well as other psychiatric mood disorders, say researchers. Bipolar disorder is a psychiatric condition characterised by dramatic shifts in mood from depression to mania. 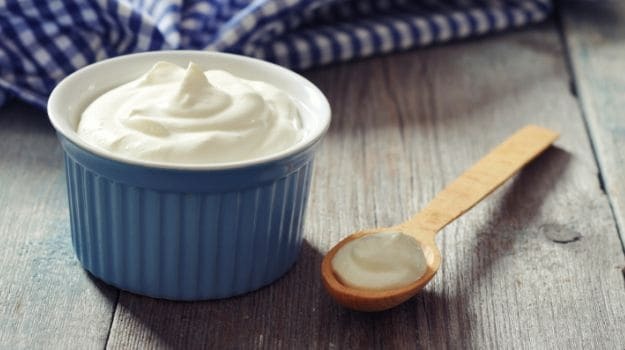 According to the study, by Faith Dickerson from Sheppard Pratt Health System in Maryland, US, the probiotic supplement is aimed at reducing inflammation caused by microbial imbalances in the gut. Probiotic organisms are non-pathogenic bacteria that, when present in the gut flora, are known to improve the overall health of the host.